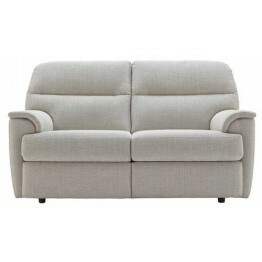 The G Plan Watson Fabric range of sofas and armchairs are stylish and very comfortable. 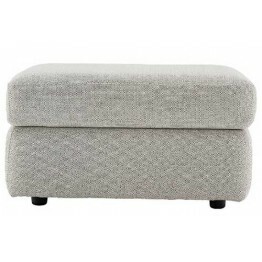 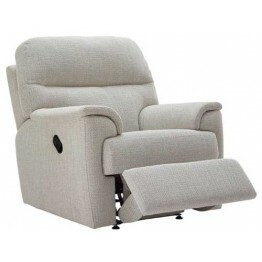 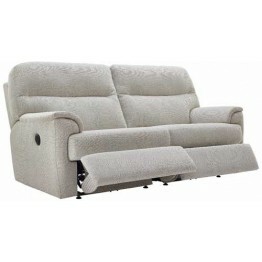 Availalbe as fixed 2 and 3 seater sofas and chairs, with or without recliner actions in both power or manual operation. 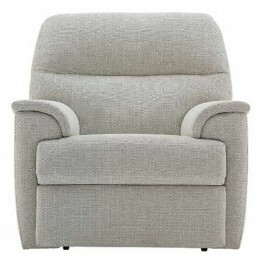 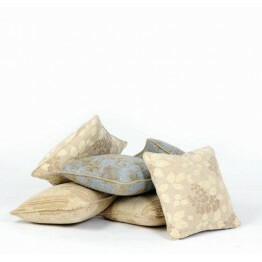 A high back cushion and sleek soft sumptuous arms. 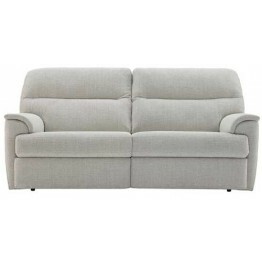 This collection of upholstery from G Plan has gentle smooth curves and is very pleasing to the eye. 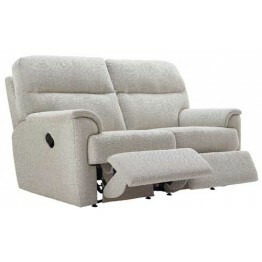 The static sofas and chairs of this collection can be supplied on casters or on glide feet, whichever is more suitable for your flooring.